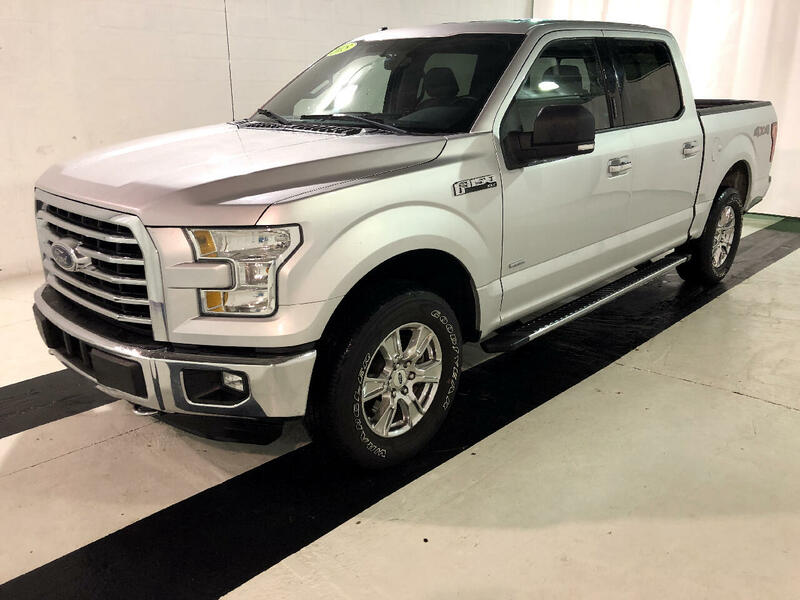 This 2015 Ford F-150 4WD SuperCrew 145" XLT is in excellent condition with low miles, deep tread, only one owner and a clean CarFax. Plus great features like: keyless entry, remote start, heated seats, bed liner, tow package, power back window and so much more. Come see this Ford F-150 today.